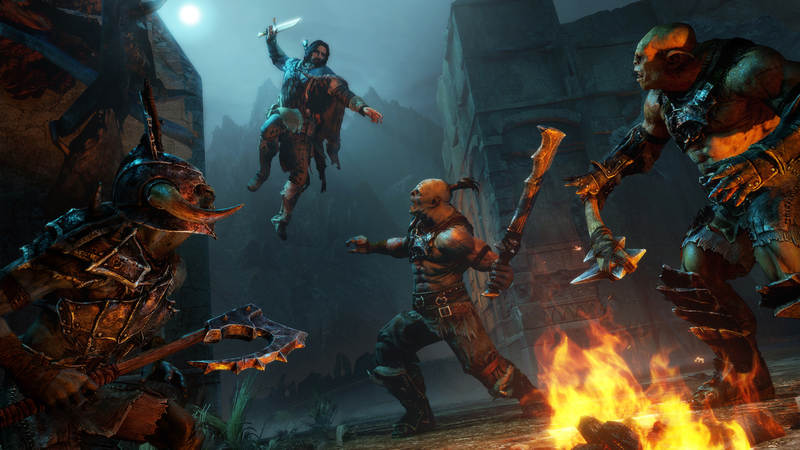 This entry was posted in Middle-earth: Shadow of Mordor on January 23, 2014 by Admin. Game is shaping up nicely. New screens look great. I don’t know if I even mind the AC comparison.